Not sure about your career path? These handy self-help tools will guide you in the right direction. Searching for that perfect job? Let calling be your guide. Take our super-short survey to learn more about your calling. Compare your results with others. Are all career assessments created equal? If not, are there ways to judge which ones are better than others? Considering a career counselor? Check out these strategies to help select the right one. Everyone has their own strengths that can lead them to their calling. Use these exercises to find yours! Explore the four types of gifts that psychologists have identified as particularly relevant to understanding what makes people thrive at work. 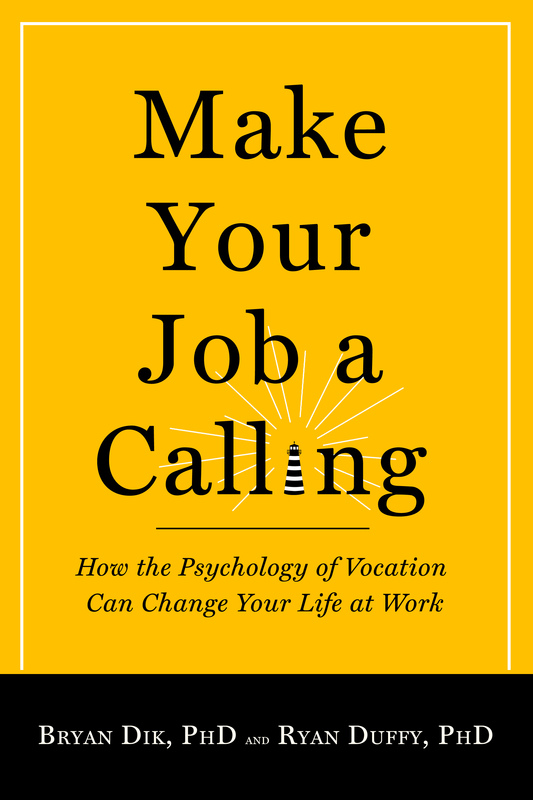 Learn how to promote a sense of calling in the workplace and cultivate calling among employees.